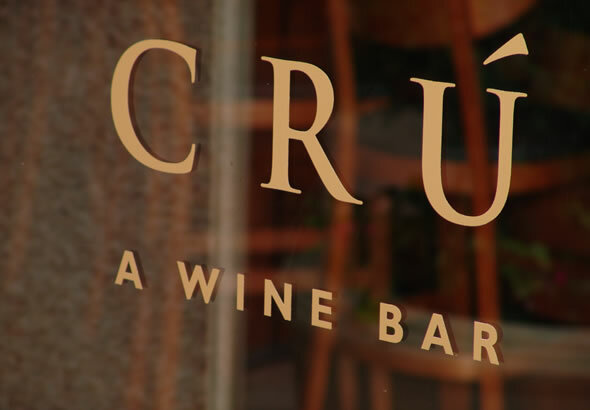 Cru Food & Wine Bar offers a glimpse into the sophisticated world of wine. This esteemed wine bar features over 300 wine selections from all over the world. Along with our exclusive award-winning wine list, we also offer an extensive brunch and lunch menu, and a large selection of artisan cheeses and stone oven fired pizzas. Our talented chefs delicately prepare each delectable dish with exciting fresh and seasonal ingredients that will pair perfectly with our selection of premium wines.